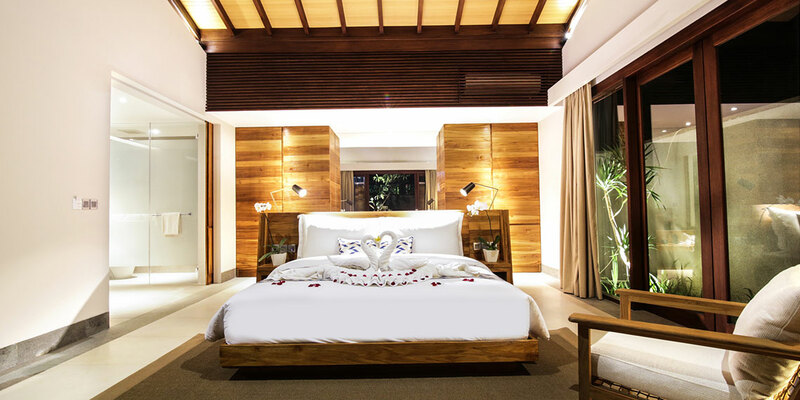 Throughout the villa, natural hues combine with smooth floors and furniture, including a luxurious mattress topped with 300-thread-count crisp white linens. Meanwhile, stone details and pops of blue reference the breathtaking island beauty while large windows and sliding glass doors offer captivating views of the villa private pool. 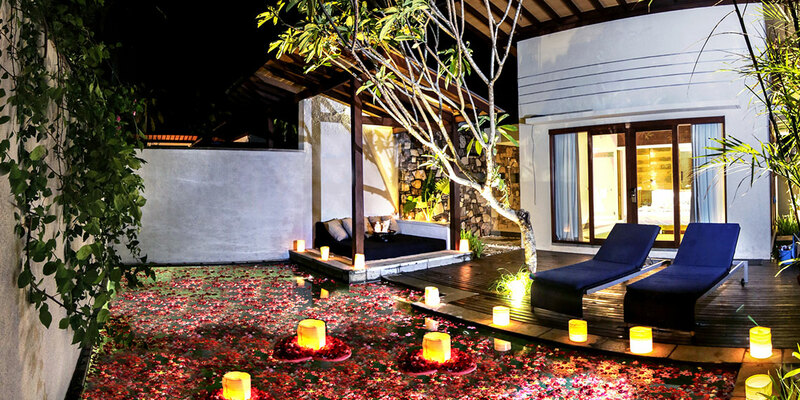 Moving into the villa’s private courtyard, a daybed and private gazebo embrace easy island living. 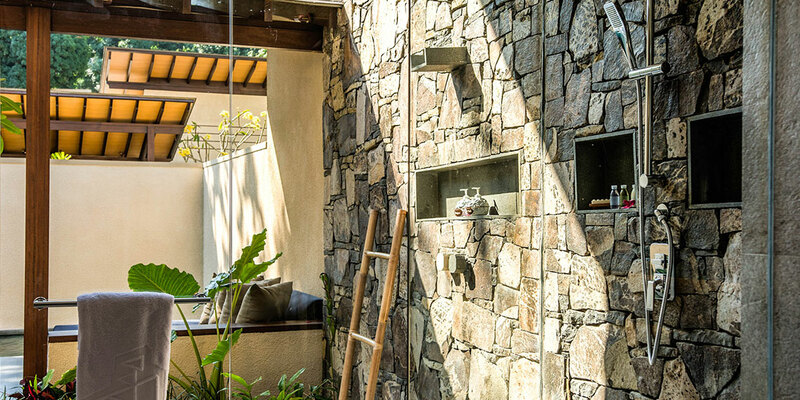 All villas include a secluded, open-air bathroom, exclusive Katamaran Luxury Collection bath amenities, and shower room, ideal for end-of-day relaxation. 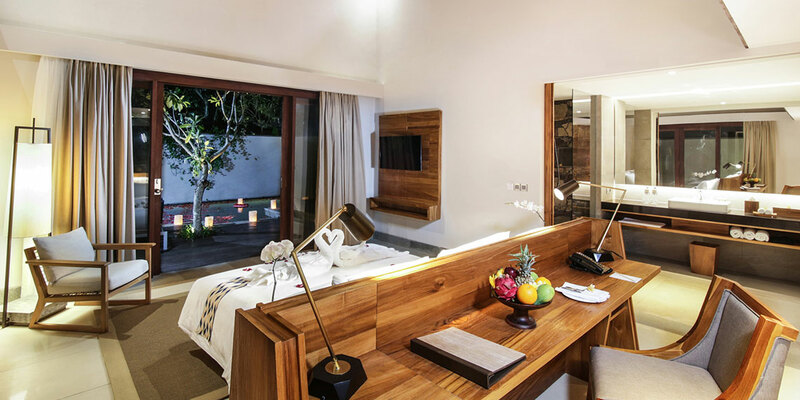 The 19 units of one-bedroom pool villas are 75-85 sqm in size and ideal for those seeking the ultimate in private and luxurious accommodation. 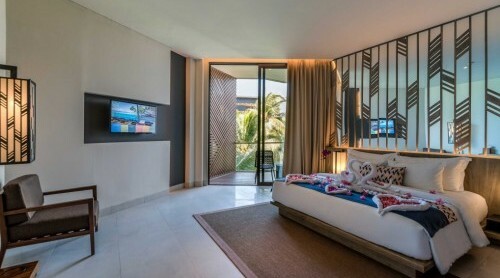 Two Bedroom Tropical Pool Villa – size 166 sqm with separate living and dining is also available for long relaxing stay with family and friends. 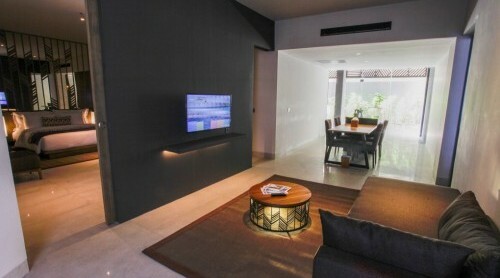 The Tropical Pool Villa offers the perfect privacy in luxury. 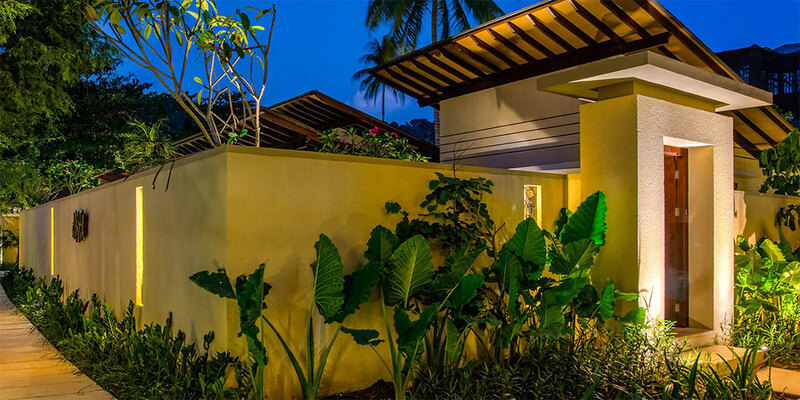 Experience the ultimate blend of luxurious seclusion and boundless space.